Shadowstep is a roleplaying site made by our very own Steven. It takes place is a semi-modernized world of Eclipse, with a Native American culture tied into it. A powerful shadow creature has infected the world, and humanity must fight back using genetically enhanced humans called "Cheveyos". Into Shadows, a separate RWBY RP with a more story-driven focus, although separate, smaller threads are still present for character development and other minor activities. 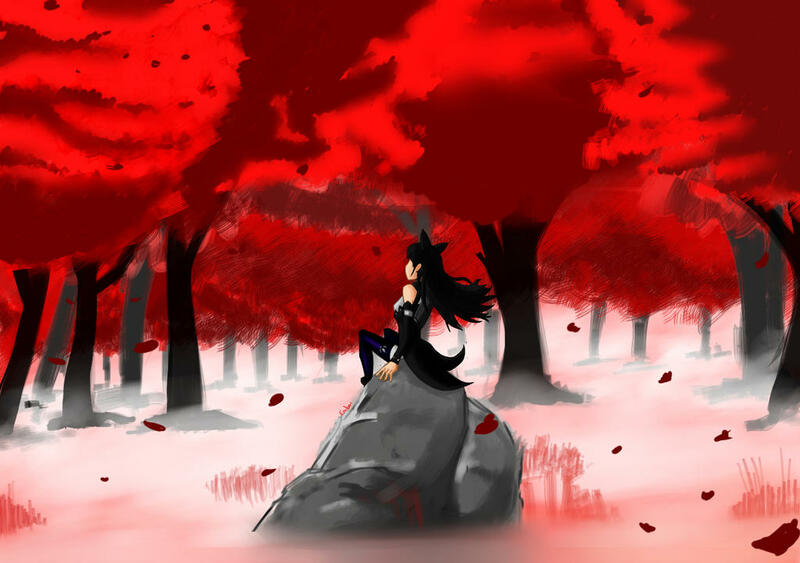 The site is an AU using prompts from canon which suggest that conflict may arise and lead to a second Faunus War. This list will be updated with more as time goes on. If you want your site added, you need to PM me!